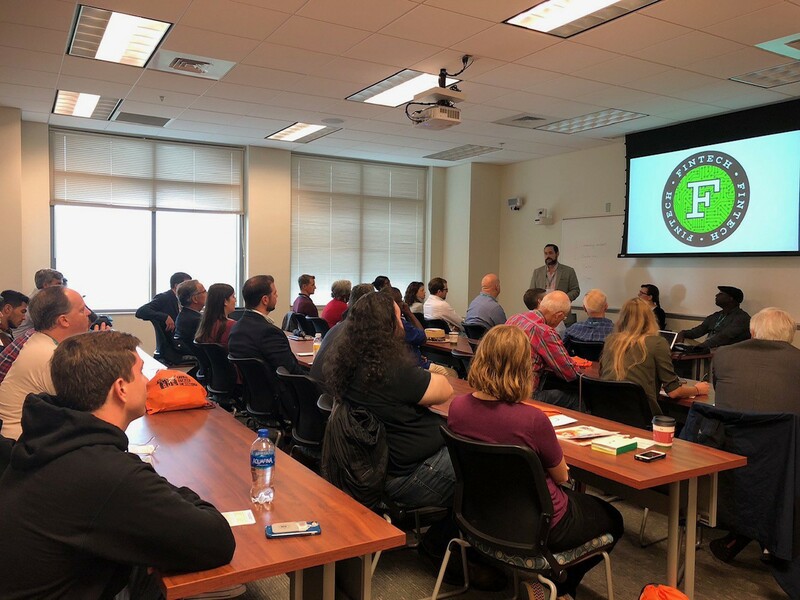 The room was packed for the Packed house for the Cucalorus Connect Fintech discussion. KWHCoin CEO Girard Newkirk joined Senior Manager of Sinuglar DTV Breven Warren for a panel on the Blockchain Revoution. The panel was moderated by Richard Pasquantonio. KWHCoin was a featured panelist in the 2018 Cucalorus Connect Conference. 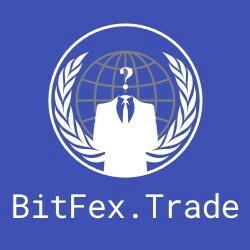 Our CEO Girard Newkirk was a panelist for the Fintech discussion centered around the Blockchain Revolution. 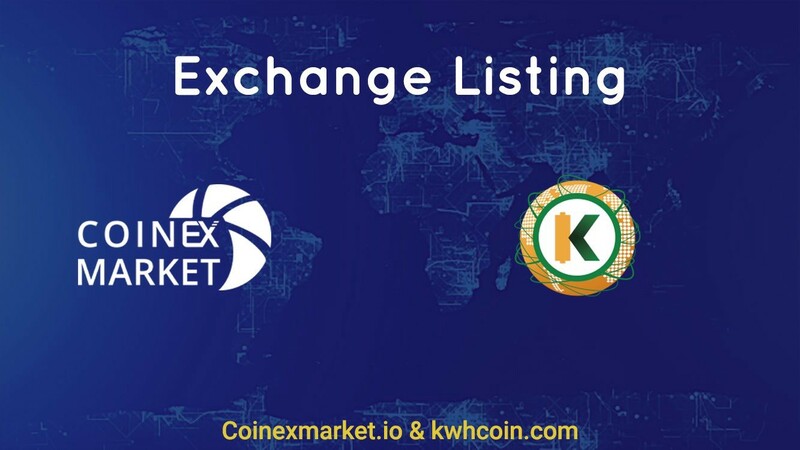 The KWHCoin team received tremendous praise for there inspiring platform that is connecting 500 million households to renewable energy services. Cucalorus Connect is a 2-day business, technology and innovation conference taking place in Historic Downtown Wilmington, NC. Connect is where technology and creativity collide, including topics like artificial intelligence, Data driven patient-centricity , the role of meaning in brand, big data, and entrepreneurial resilience. 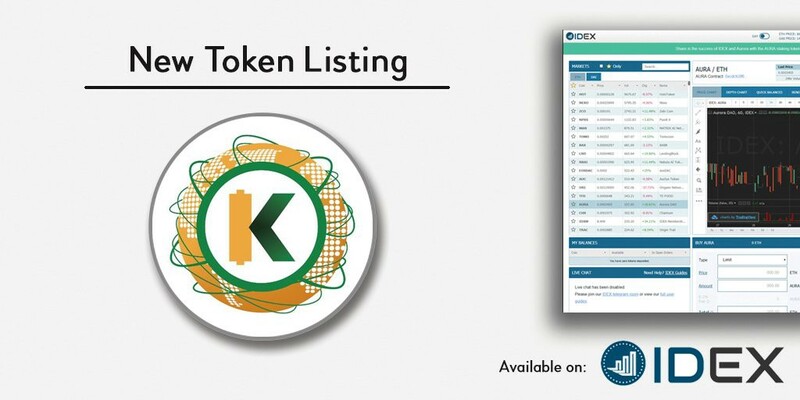 KWHCoin is also participating in the 10X10 challenge. The challenge consists of 10 entrepreneurs paired with 10 filmmakers and challenged to make a 4-minute promo video in five days. 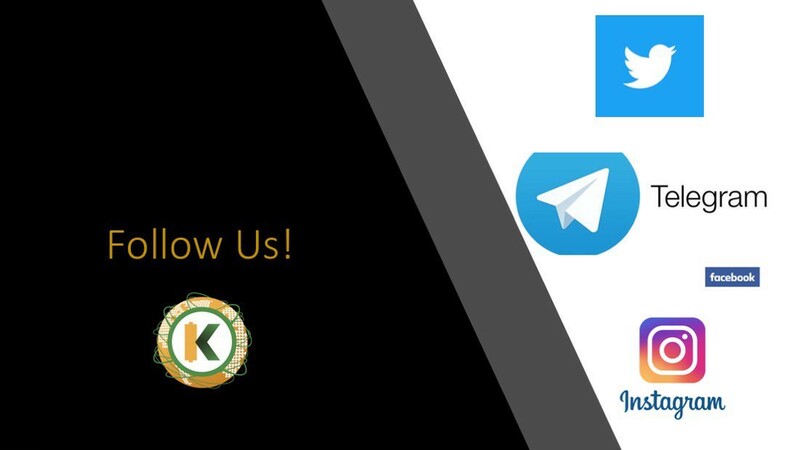 KWHCoin is paired with Digital Garden Media and is currently working on the short film that will be presented on Sunday. 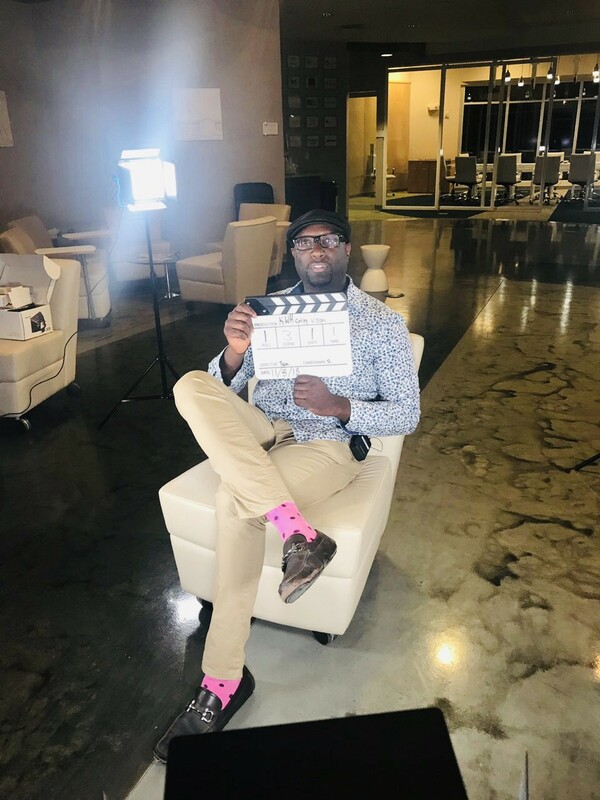 Behind the Scenes of the KWHCoin film “The Future is Energy…The Future is Now”. 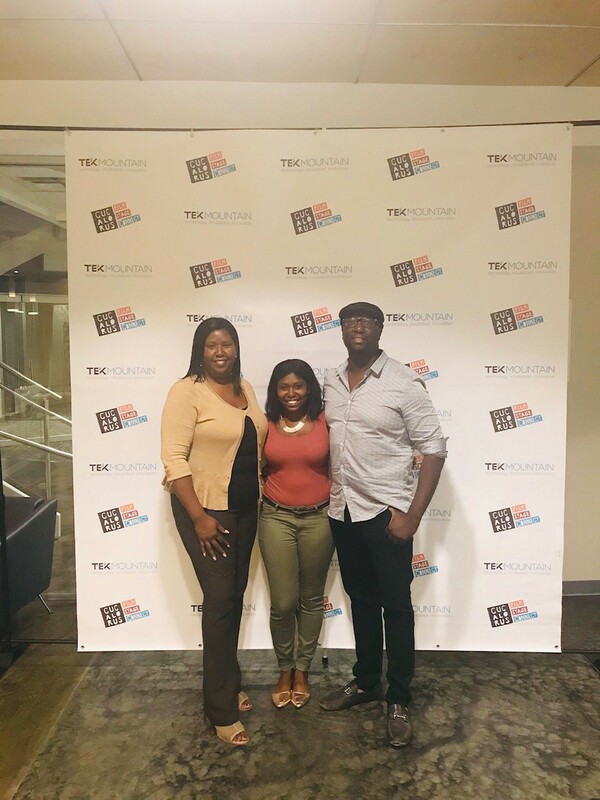 KWHCoin team members at the Cucalorus Kickoff Party to open the start of the Cucalorus Film Festival.